Voice over Internet Protocol (VoIP) is a technology that allows you to make voice calls using a broadband Internet connection instead of a standard or analog phone line. VoIP converts your voice into a digital signal that travels over the Internet. Sometimes Internet connections are lost due to extreme weather or Internet provider technical difficulties. We work around this problem. 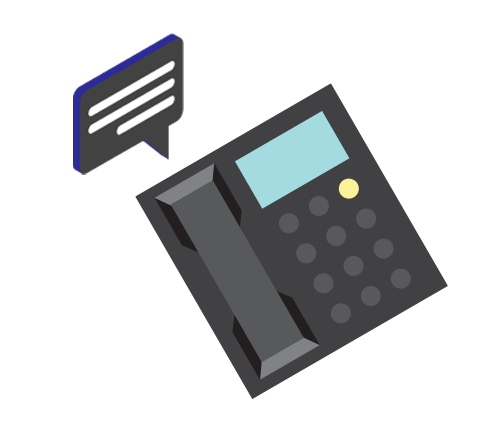 If your Internet does go down, the phones are still ringing at the cloud-based server and can go directly to voicemail and/or email. We can also forward your phone calls to your cell phone to ensure that you still get your business calls. Once Internet connectivity has been restored, we can remove your forwarding.